E.ON has reported a 7.6 per cent fall in their UK profits for 2011. Unexpected mild weather conditions during the winter and rising prices at wholesale are thought to be contributing factors to the dip in profits. According to the Press Association, E.ON's profits came in at Â£304 million - despite the supplier having increased its electricity prices by 11.4 per cent and gas bills by 18.1 per cent last September. 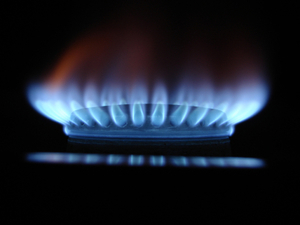 The UK retail arm of the German giant currently provides gas and electricity to 4.8 million households. E.ON UK chief executive, Tony Cocker, commented following the announcement of the results. He said: "My main priorities are both to earn the trust of our customers and to earn a fair profit because I recognise that in the long-term no company can be sustainable without both. "We understand that our customers want to know they are paying a fair price for the energy they buy from us," he added.